Let's wrap up this weekend with a brand new release from Sean Turk. 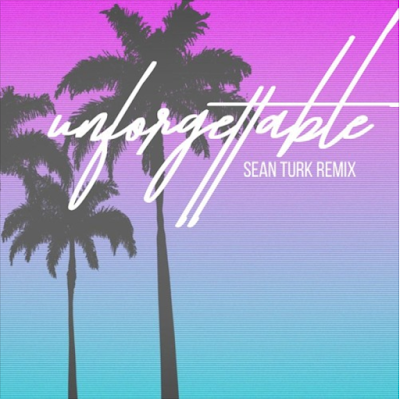 This one is a bootleg for French Montana's "Unforgettable", which has now received the ultimate 'bedroom bass' treatment. Sean's unique sound design carves itself into the identity of the original track, transforming it into something completely different, yet incredibly awesome and fresh sounding. It's also exactly stuff like this that makes me so enthusiastic about Sean's music. His style is easily identifiable in the electronic music jungle and it never fails to deliver some amazing emotion and sweet vibes.